Course Request Verification Forms Due May 3. Course Request Verification Forms are due May 3. 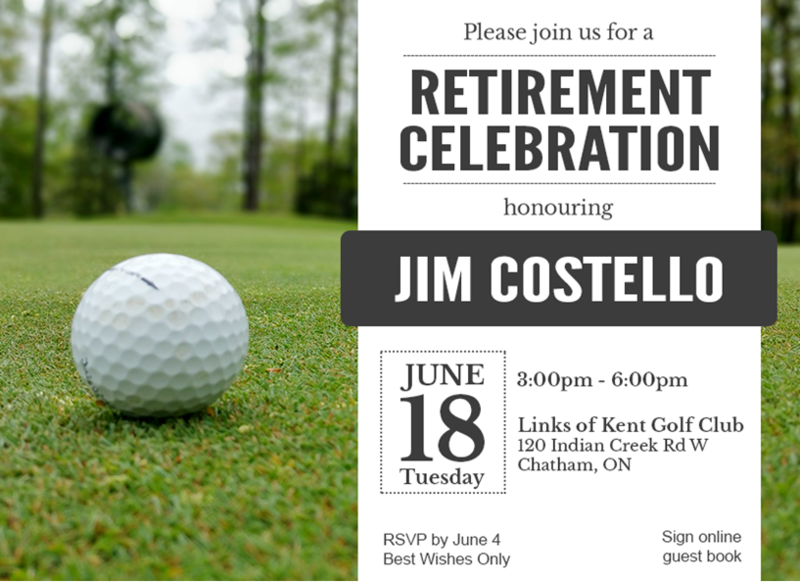 Do you have thoughts about the EQAO assessments? 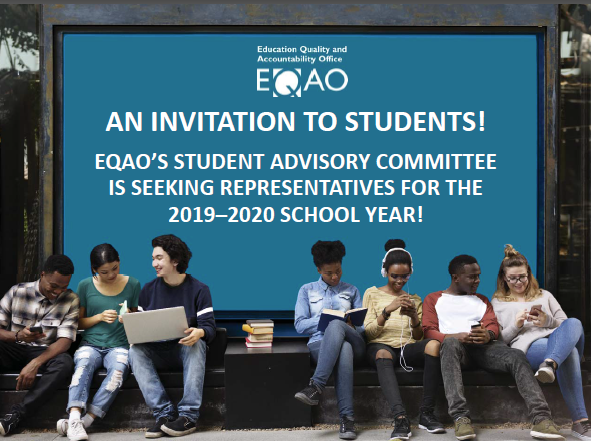 Applications are being sought for the 2019-20 EQAO Student Advisory Committee. Speak with the principal for more information or to apply. 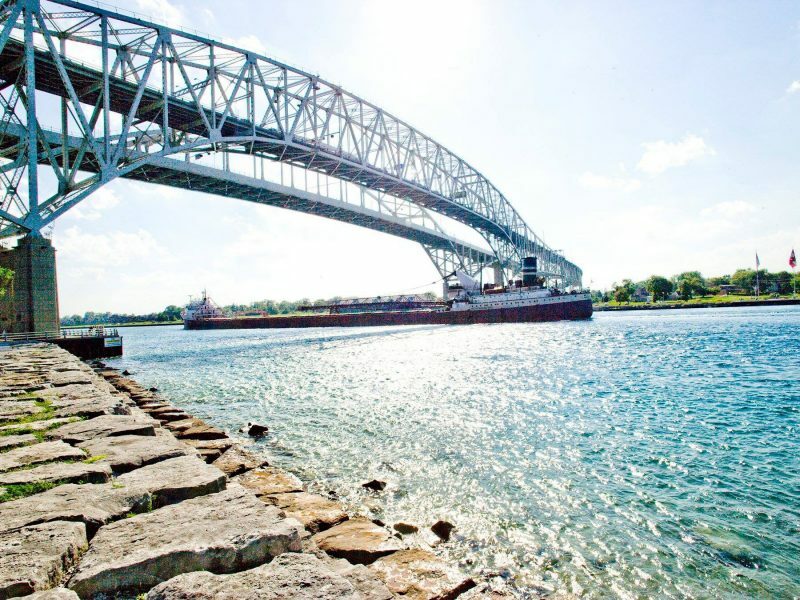 Our new home. 340 Murphy Road. 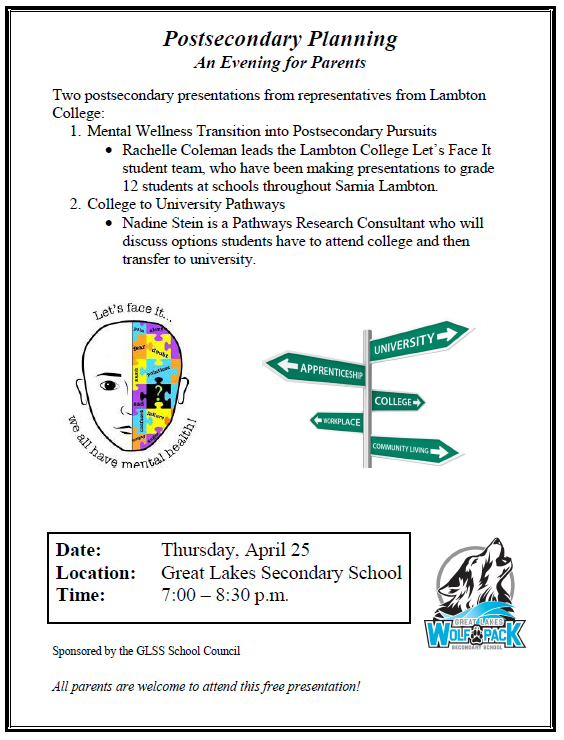 The Great Lakes School Council is sponsoring a parent evening dealing with the transition to post-secondary as well as college to university pathways. 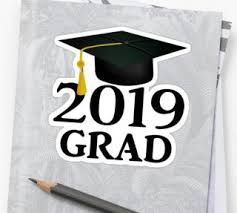 Students who remain in grade 11 or 12 courses after this date will have the course achievement noted on the Ontario Student Transcript even if they withdraw from the course. Speak to a guidance counselor for more information.